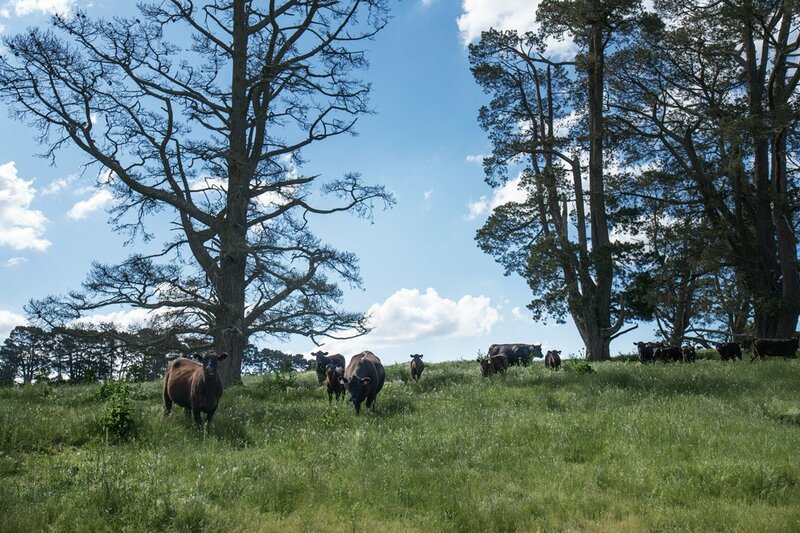 Bannaby Angus spreads over 4000 hectares in the rich basalt country that surrounds Taralga. 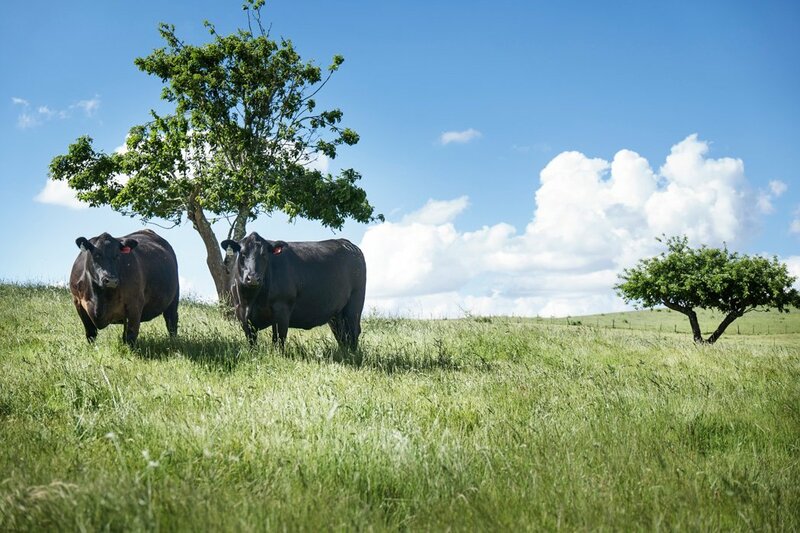 Supplying the commercial, seedstock and breeder markets the stud has built a reputation for producing premium quality Angus Beef. 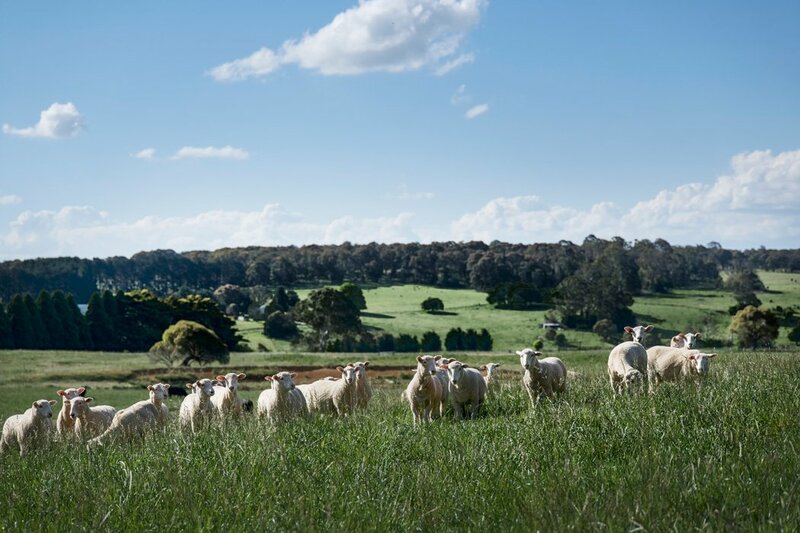 Its owners are Keith and Maureen Kerridge who first bought into the Taralga area in 1989, starting out with a small land holding, a small herd and a few sheep. They are now one of the biggest beef producers in the area with over 1,500 cows, and carry just under a 1,000 head of sheep for the fat lamb market. The story of Bannaby Angus can be found by visiting our website www.bannabyangus.com.au.